HONOLULU – (Jan. 19, 2015) — An official “NO GO” call for the Quiksilver In Memory of Eddie Aikau was made by the event organizers at 9am today. 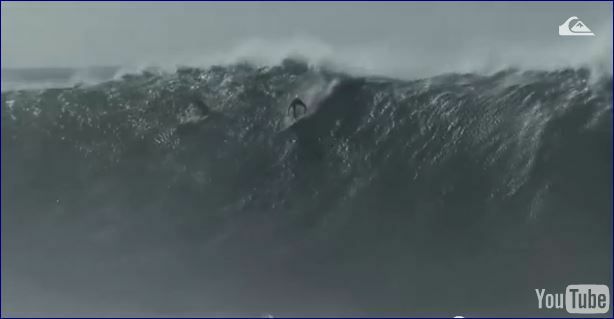 Organizers have been following the development of a swell scheduled to hit the North Shore of Oahu this week Wednesday. Citing inconsistency and a lack of the minimum 40-foot wave face heights that the event requires for a full eight-hour day of competition, the event will wait this one out.